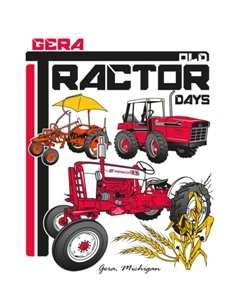 Here’s a video from the 2010 Gera Old Tractor Days. This is an Allis Chalmers WD during the antique tractor pulls on Saturday at the show. There will be more videos posted soon on our YouTube page.